I get very nostalgic when I listen to what I would consider old-time country and gospel like “My Gospel Roots.” There is something too very simplistic about this style of music, that lifts your spirits up. As I listen to the music and the direct and scriptural lyrics, I sit and wonder if my aunts and uncles that loved this style felt uplifted and nearer to their “rock of ages” that Watson refers to in “Clinging to a Saving Hand.” Reading over Gene Watson’s history, 50yrs strong, with 75 charted titles and several Top 10 hits and No. 1 records, there’s a good chance he was a part of their personal collections. Watson has an impressive history for sure, and this latest album is an excellent addition to his repertoire. I like the gentle, melodious cry of “In the Garden,” and the rolling keys of “Old Roman Soldier,” countered by a more guitar driven and upbeat “Satisfied” and you have a wide range of tunes to enjoy. The new album is listed on Amazon with audio samples and some more customer reviews that would back up my own positive remarks. 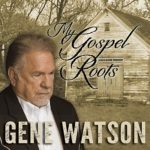 You can also find more on Gene Watson at his official website at http://www.genewatsonmusic.com. 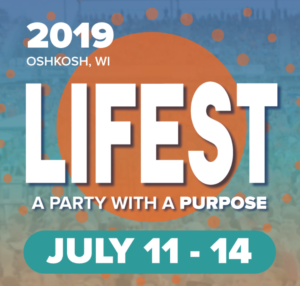 For fans of Country Gospel, it’s a guaranteed favorite. This entry was posted on Monday, April 9th, 2018 at 7:44 pm and is filed under CD Reviews . You can follow any responses to this entry through the RSS 2.0 feed. Both comments and pings are currently closed.